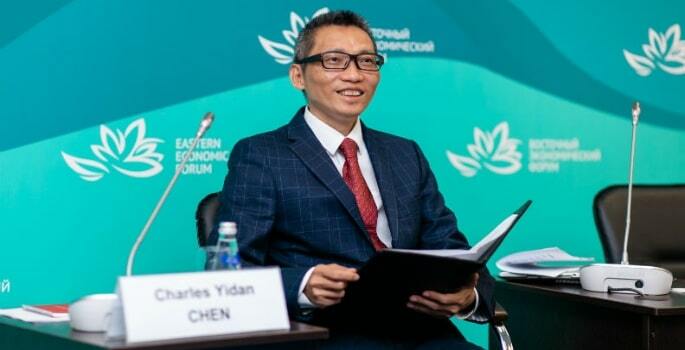 The Eastern Economic Forum (EEF) was recently held in the Russian port city of Vladivostok, with the heads of state from China, the host nation and other world leaders in attendance. This year’s main themes included international cooperation in the Far East, support for investors, priorities for industry and improving living conditions in the region. Dr Charles Chen Yidan, Core Founder of Tencent Holdings Limited and Founder of the Yidan Prize – the largest global prize in education – delivered a keynote address about the internationalisation of education, ranging across globalisation, new market-driven demands, changes in consumption patterns and a greater need for flexibility. He called for greater cooperation in sharing best practice to help distinct educational systems find the best approaches to addressing pressing issues. Shining a light on best practice to help improve educational outcomes around the world is a key mission of the Yidan Prize. Advancing the internationalisation of education is also an important goal for the Worldwide Educating for the Future Index, the first comprehensive global index to evaluate inputs to education systems – rather than outputs – such as test scores. Its latest findings will be unveiled at the Yidan Prize Summit on 10 December 2018.